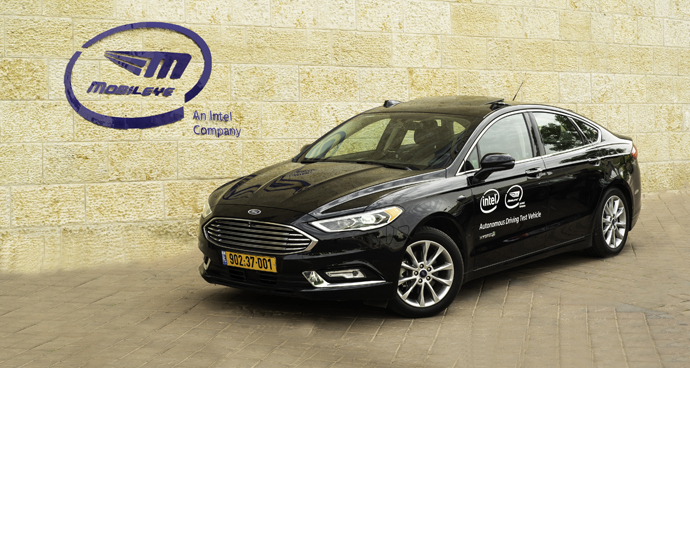 Intel and Mobileye have begun operating the first of its 100-car autonomous vehicle fleet on the challenging roads of Jerusalem, demonstrating the capabilities of its unique technological approach and safety model. In an article released today, Professor Amnon Shashua elaborated on the key differentiators of the Intel-Mobileye solution, designed to be faster, smoother, less expensive and 1,000 times safer than a human-driven vehicle, without the need to drive millions of miles of validation. Shares of Intel closed trading yesterday at $54.64 +$.72 with 12,989,678 shares trading hands.